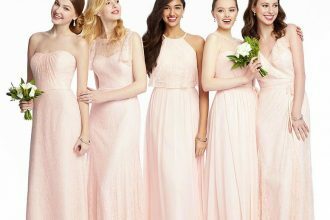 A wedding is one special day that will help you create a truckload of beautiful and happy memories that will stay with you for your lifetime. 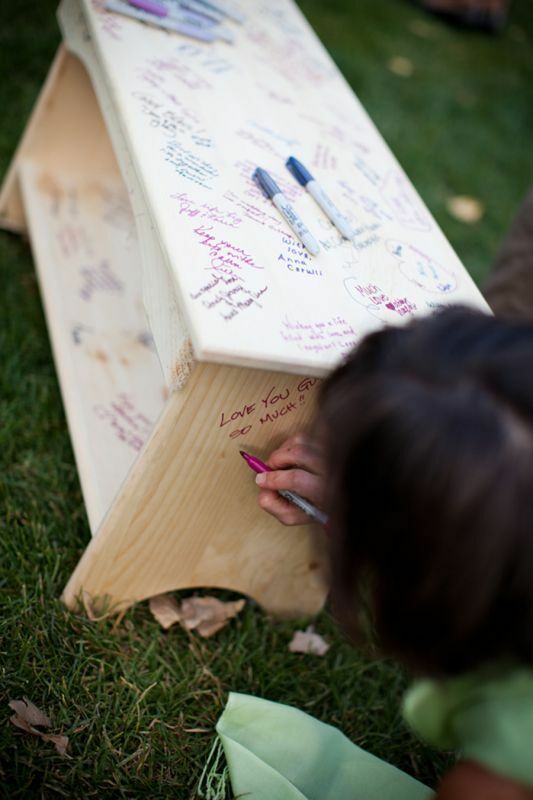 Your wedding guest book is one of the most special memoirs from your wedding. 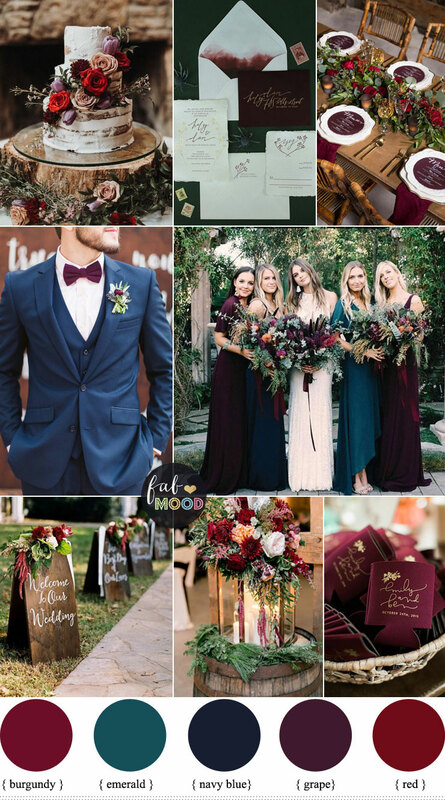 The tradition was created to fulfill one simple goal – provide the guests and loved ones with a channel to convey their messages and blessings to the bride and groom. 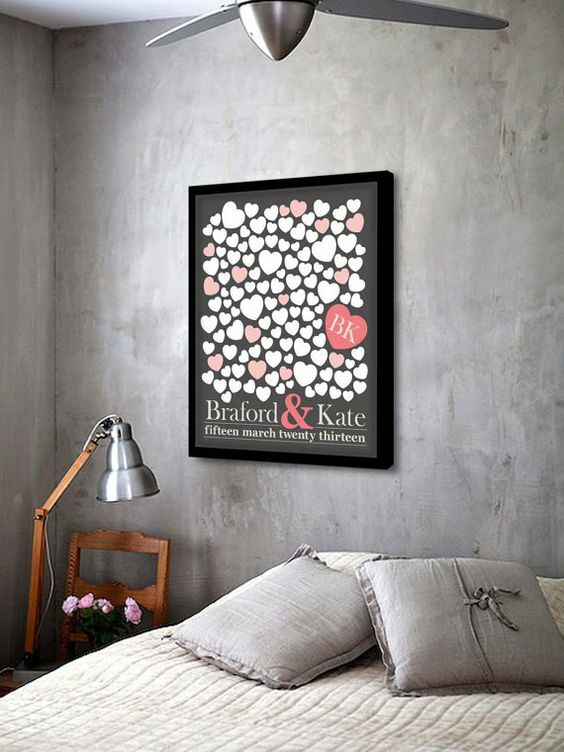 They make wonderful keepsakes too, something that the couple can cherish for years to come in their happy marriage. 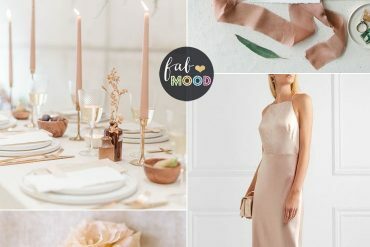 You too should definitely include this tradition in your wedding celebrations. 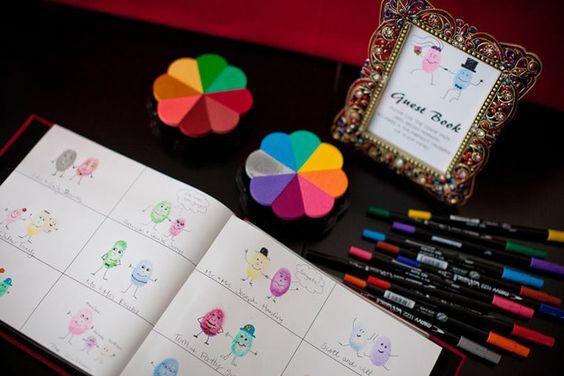 Here are 10 Unique Wedding Guest Book Ideas to help you add a bit of flair to this important marriage tradition. 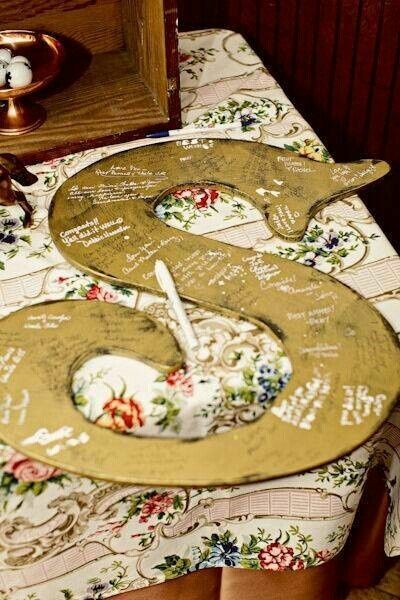 A ceramic plate or platter is a fun and very unique way of having your guests sign and wish you on your wedding day. 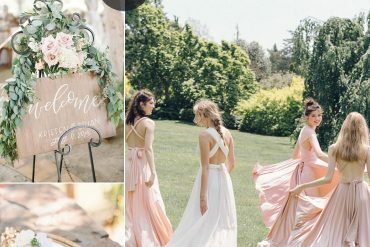 A large plate/platter is better for weddings of more than 50 guests and you can keep this as a home decor [usually a focal point of a particular room]. 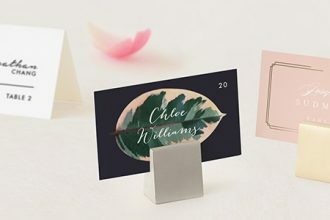 Don’t forget to provide a fine-point marker to your guests to ensure that their messages will stay permanently on the ceramic surface. 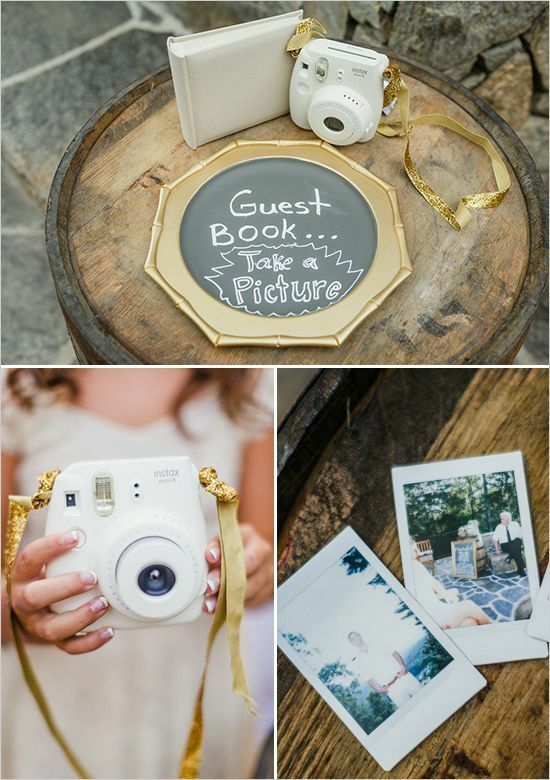 You can order these guest book plates/platters online and some stores may also include special markers as well. 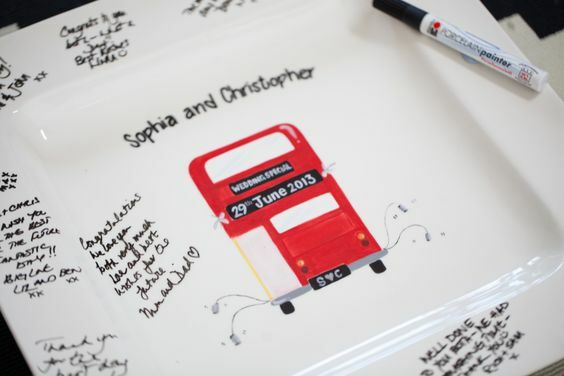 This lovely wedding Signature Plate designed by Arty Pants Ceramics. 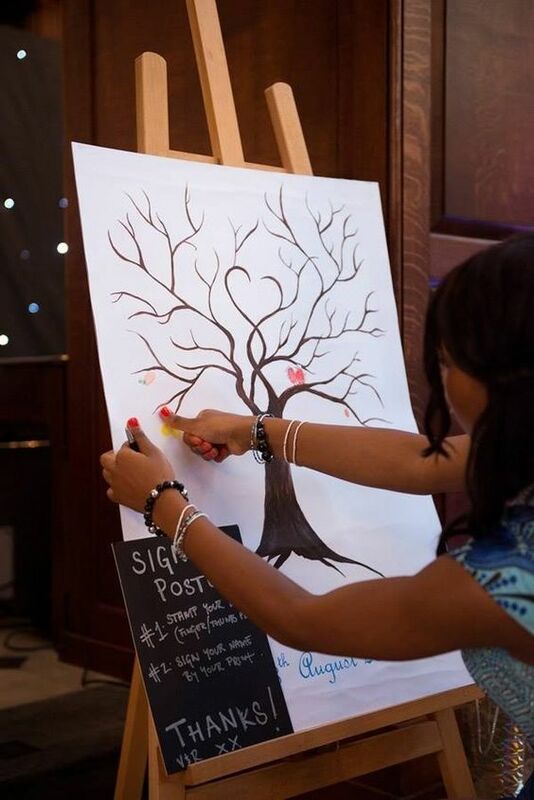 A fantastic alternative to the traditional wedding guest book. Your ideas are so unique & interesting also. Every single idea is incredible & easy to execute. 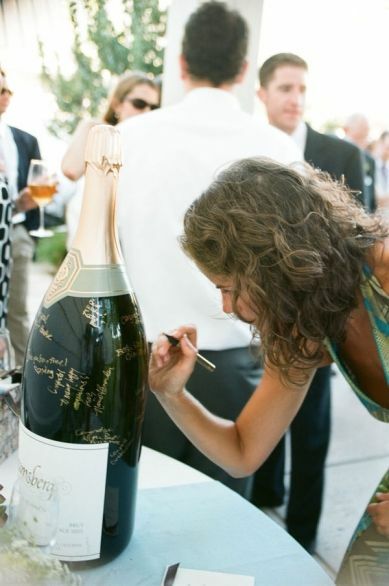 Love the idea “signature on wine bottle”! Thanks for sharing.